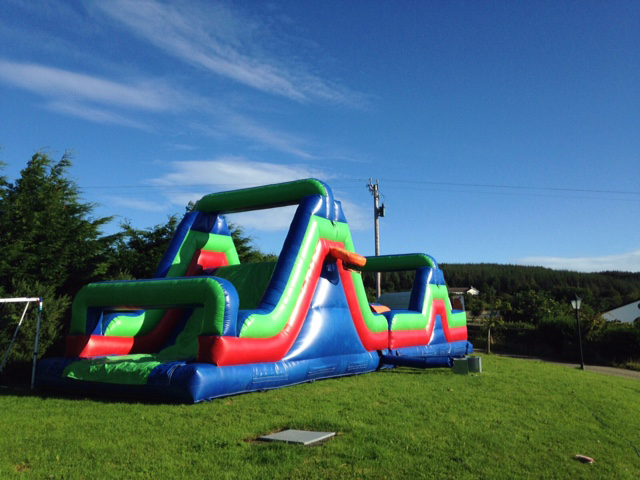 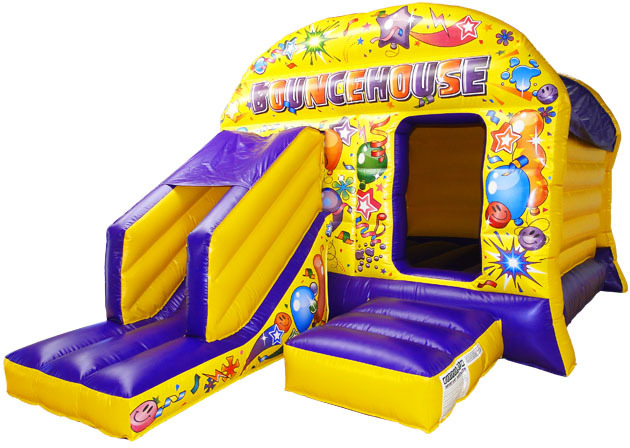 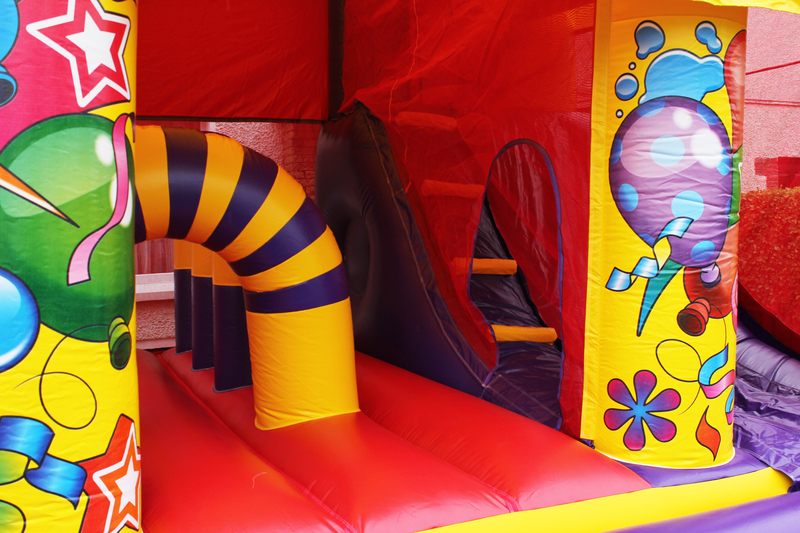 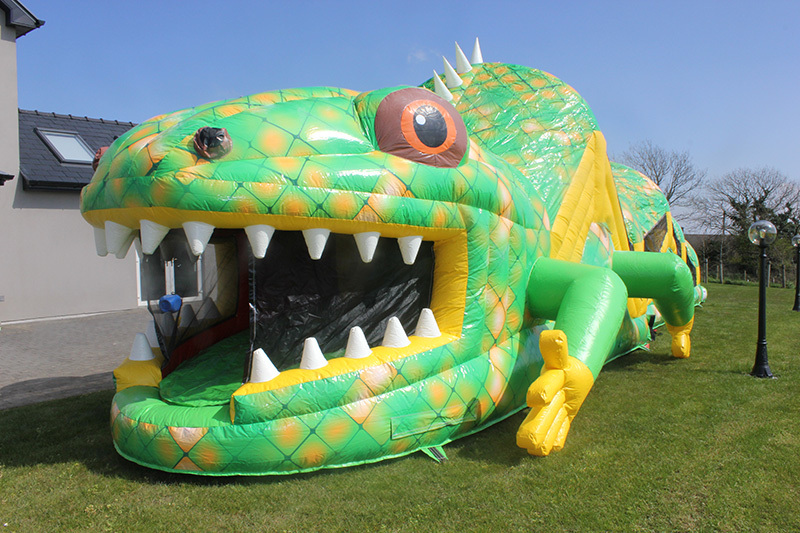 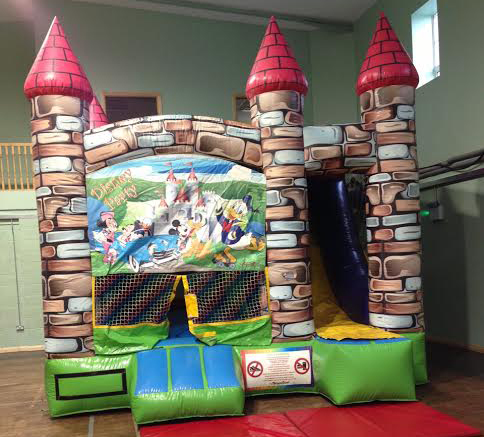 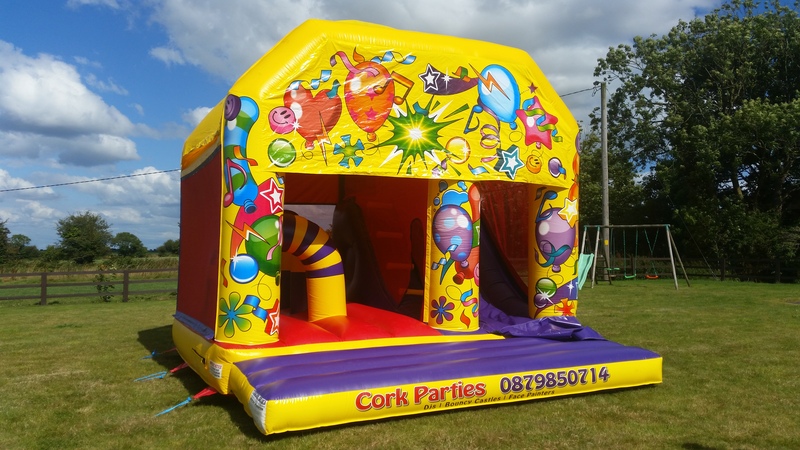 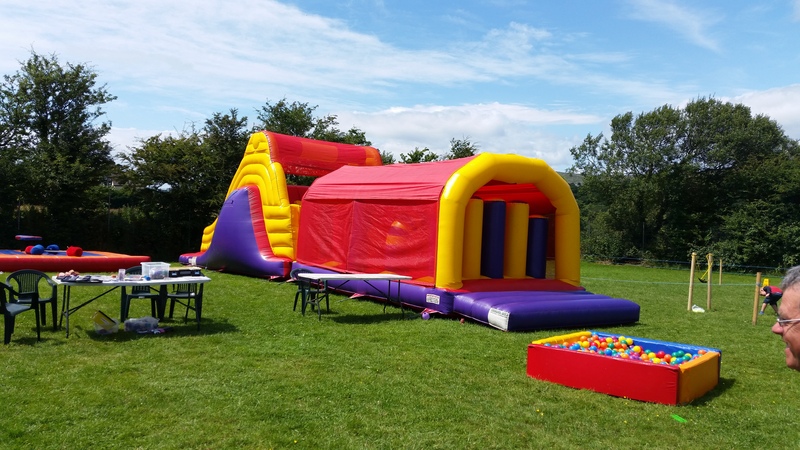 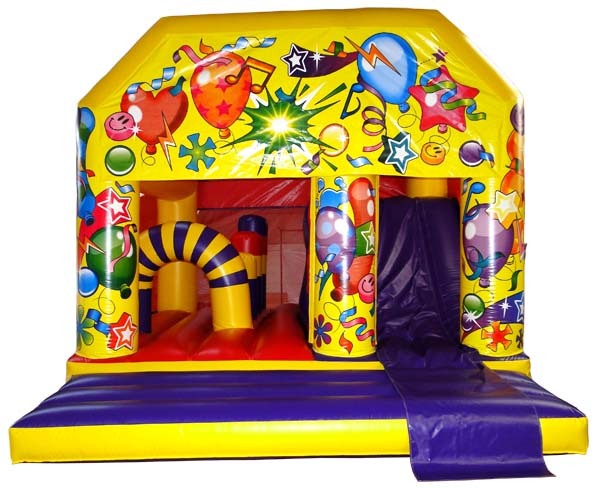 One of our best bouncy castles with slides for hire in Cork. 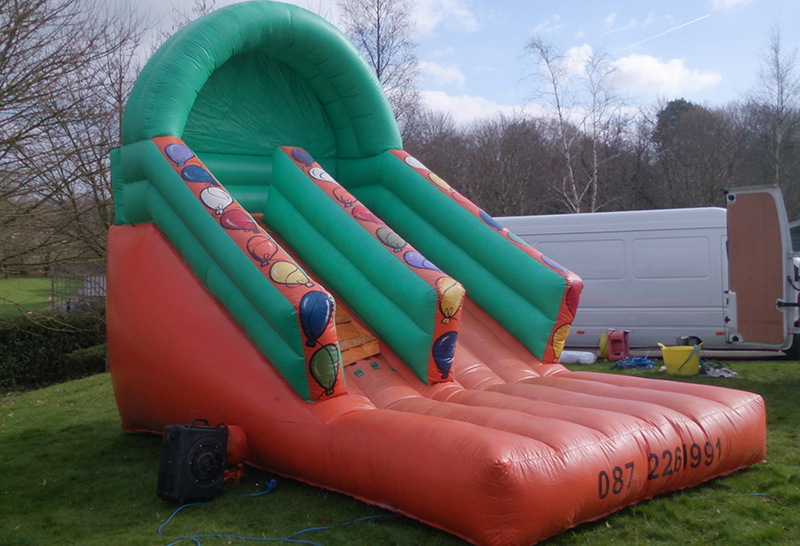 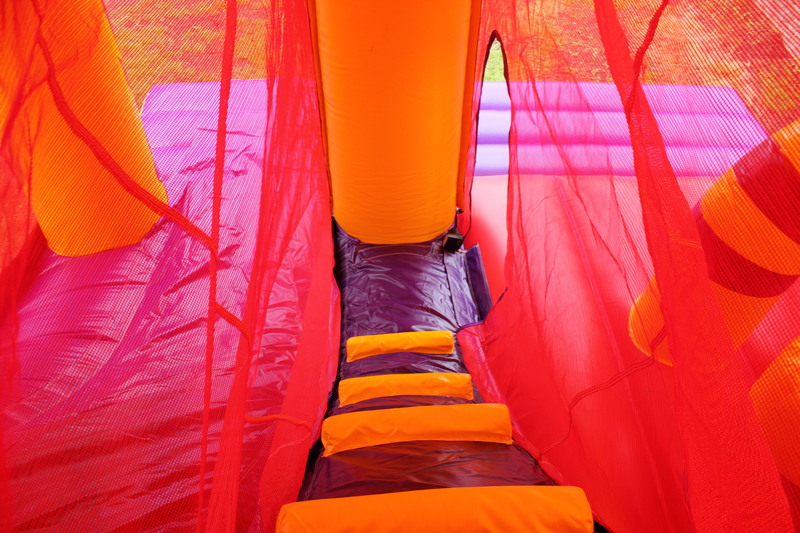 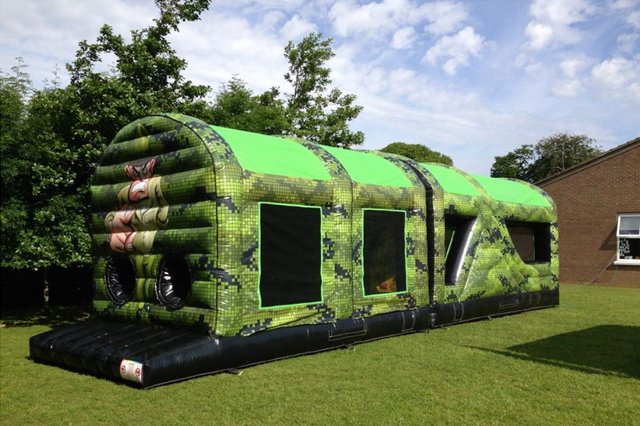 Its 18ft wide x 18ft long which is quiet big and has obstacles in the bounce area and an internal slide. 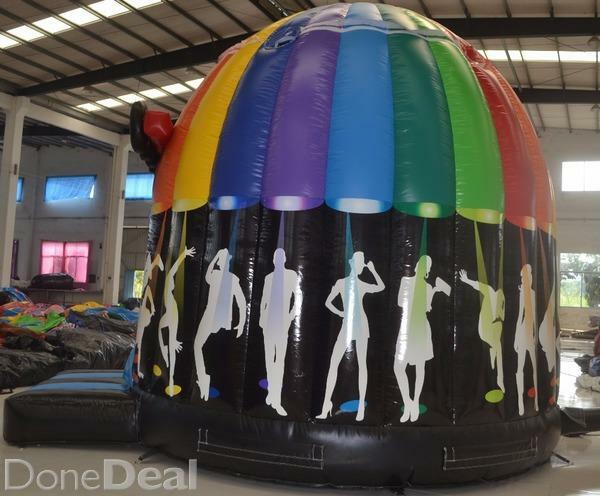 Ideal if its showery on the day of the party.